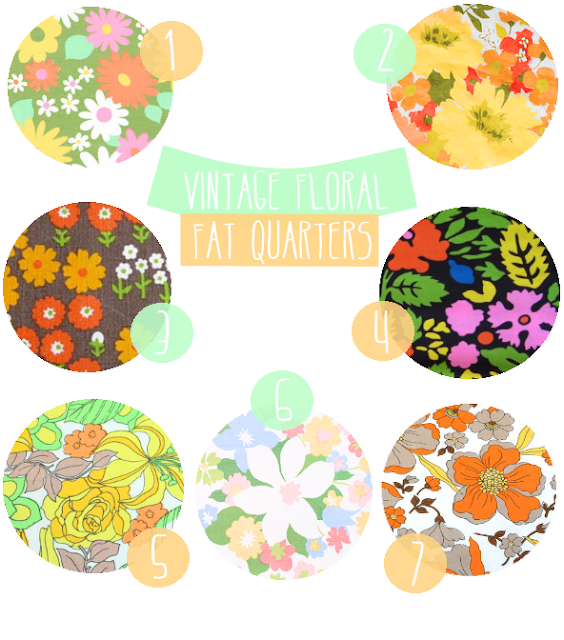 Today on Kitsch Krazy I'm going insane over vintage floral fabric. I have been collecting fat quarters of vintage sheets for awhile now! Often times you can see me using them as backgrounds in pictures but I also love to make pillows and other fun things with the funky fabrics I find. I recently started collecting a stash to make my daughter a ruffled bed spread for her room! Here is a little collection of some pretty rad prints I found for sale on Etsy! If you love vintage floral fabric as much as I do, hop on over to Kitschy Digitals and grab a Vintage Bedding Paper Pack designed by Kate Gabrielle of Scathingly Brilliant! I have some of the fabrics her paper pack is inspired by! Number two looks just like the wallpaper in my grandma's kitchenette! Love it!! Hi there! 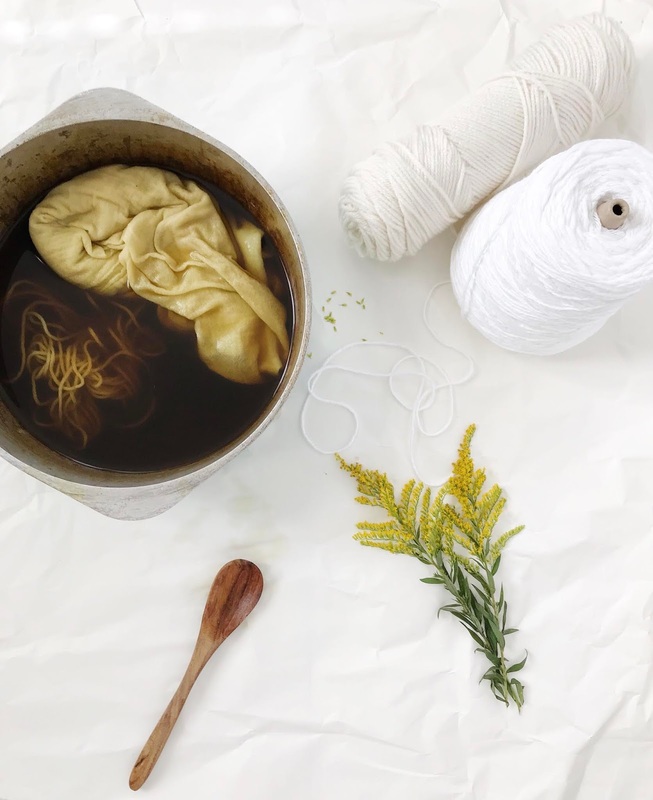 I found your lovely blog via- the GFC blog hop!